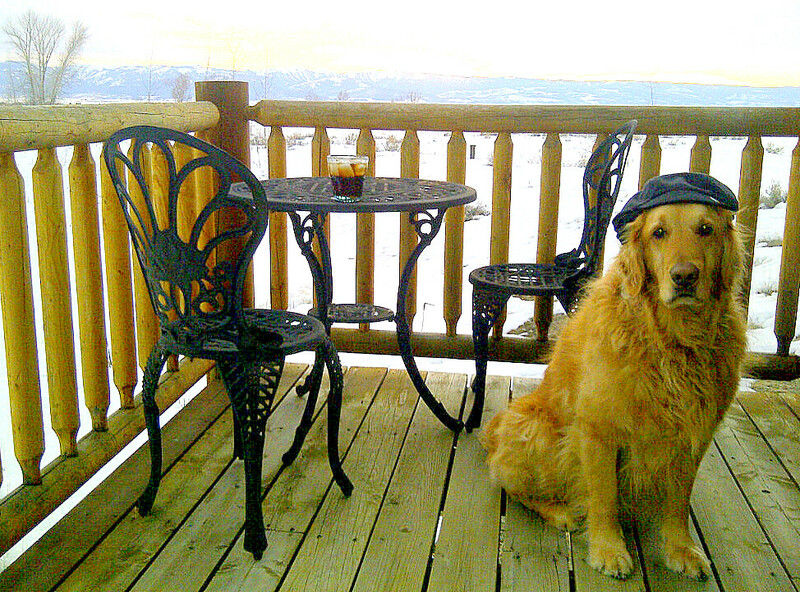 I realize it's mid-April already, but this post will be an overdue ode to March here in Driggs, Idaho. It arrived with a fury, was so action-packed that I never paused to write, then departed brilliantly with Teton sunshine and promise of spring in its wake. It was rich with snowbike rides, skiing, basketball, snowshoeing, work, travel, and relaxing sunsets. Life felt deeper as the days grew longer. 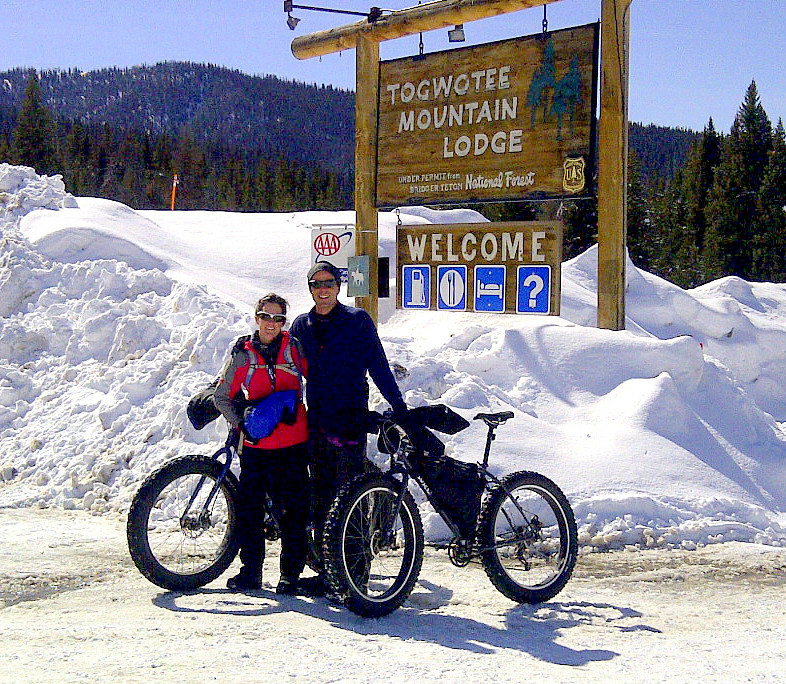 Early March was the Togwotee Winter Classic snowbike race, a 25-mile loop along the Continental Divide snowmobile trail system. Melissa had raced it a couple of years ago in heinous conditions, but this was my first effort. 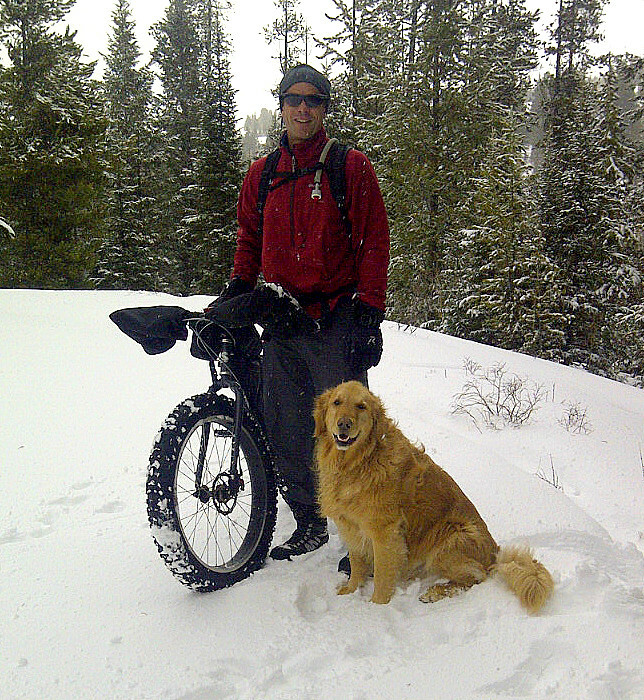 I've snowmobiled around Togwotee dozens of times, so it was an adjustment riding those same trails at a sub-10mph pace. But, conditions were ideal, fellow competitors (about 45 of them) were awesome, and it was a beautiful weekend in the high country. We completed the race in a little over 3 hours, then kicked back and enjoyed the weekend. 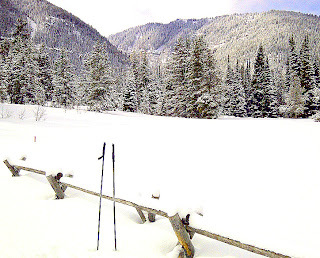 Snowstorms continued to roll in throughout the month, with bluebird days and pleasant temps in between. 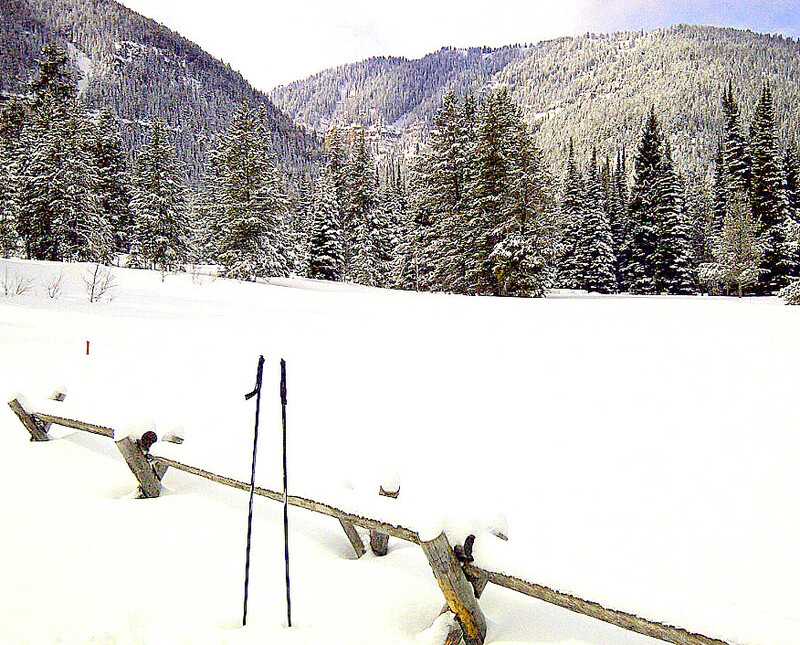 This photo was from my last x-c ski of the season, up nearby Teton Canyon in late March. Not a bad backyard. 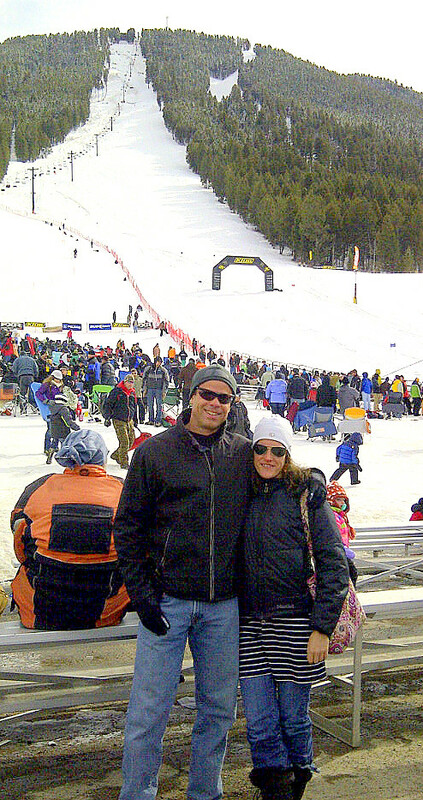 The Jackson Snowmobile Hillclimb was also in late March. From 1994-2009, I displayed at the event with my former business, and watched it grow from a small gathering of local folks to the largest weekend of the year in Jackson, with thousands now attending. It was fun to go back as a spectator, show Melissa around, and visit with old industry friends. 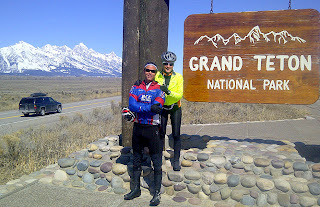 Easter also came in March this year, and was a stunning day in the Tetons. 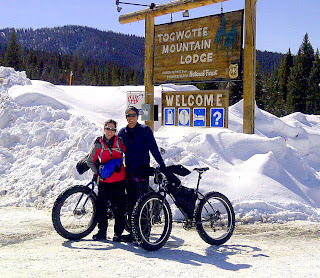 We celebrated with a road bike ride from Jackson to Slide Lake (beyond Kelly) and back. The sunshine and views were as divine as it gets. There were mellow March sunsets, too. 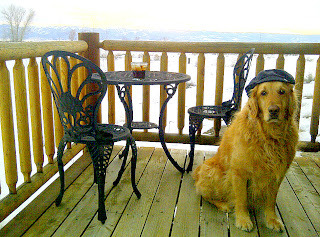 Bridger enjoyed this one in particular from my deck, complete with his new favorite hat. Here's to spring!